Many men are wary when it comes to proper grooming. 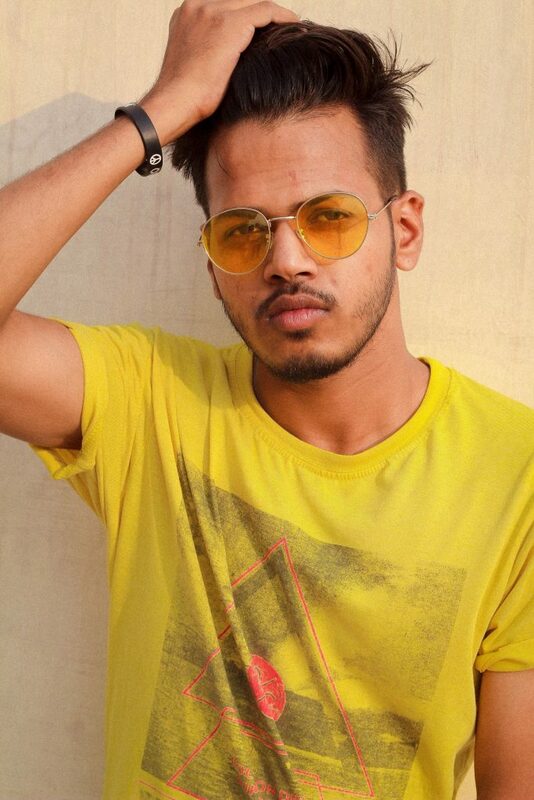 You were probably told not to put too much effort into your appearance or you’ll lose your “man card”. While that might have been true for your Grandpa Dave who spent twelve hours a day feeding logs into a wood chipper, you work in an office. You’ll never be that macho. 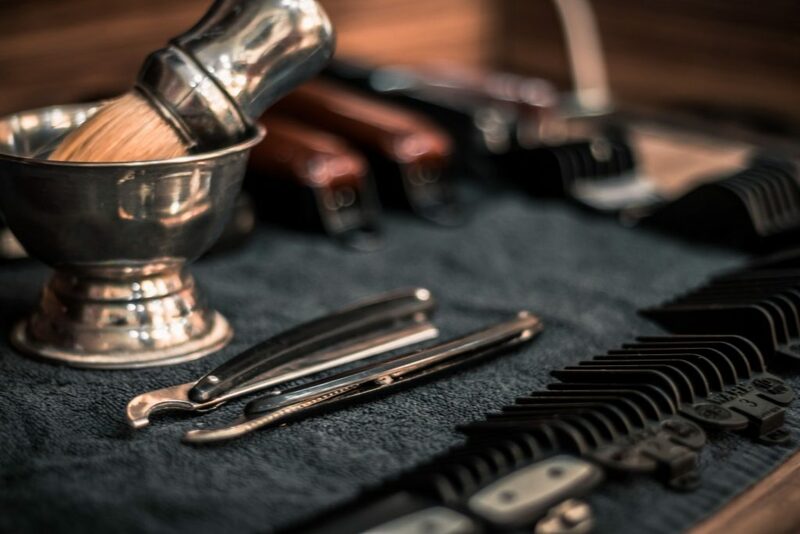 So make yourself look presentable and follow these men’s grooming tips. Obviously, your face is the first thing people notice about you. For grown men, there’s no way around shaving. 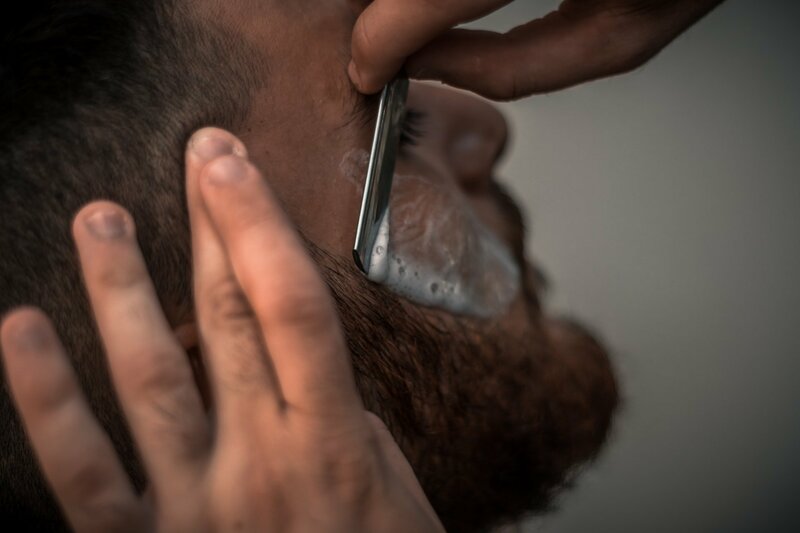 Even if you’re letting your beard grow out, there’s a lot of maintenance that goes into it. There’s trimming, combing, and shaving uneven sides. Keeping your face clean-shaven is the best way to look spick-and-span in the office. If you have sensitive skin, razor burn can be a real problem. Scrub your face clean to eliminate bacteria before shaving and find an effective aftershave to sooth bumps. If you’re insecure about blemishes, it’s time to look into proper skincare. Half of all adults suffer from mild to severe acne, so there is no reason to feel alone in this battle. Luckily, when it comes to great skin, GREY has you covered. Simply use our face Wash in the morning, then Protect to nourish your skin during the day. If two steps is too much for you, our Hydrate night cream replenishes your skin while you sleep. GREY uses all natural ingredients, so if you have dry or sensitive skin, you’ll benefit from the nutrients. Unless your office lets you wear hats (which we doubt) there’s no way to hide a bad hairdo. 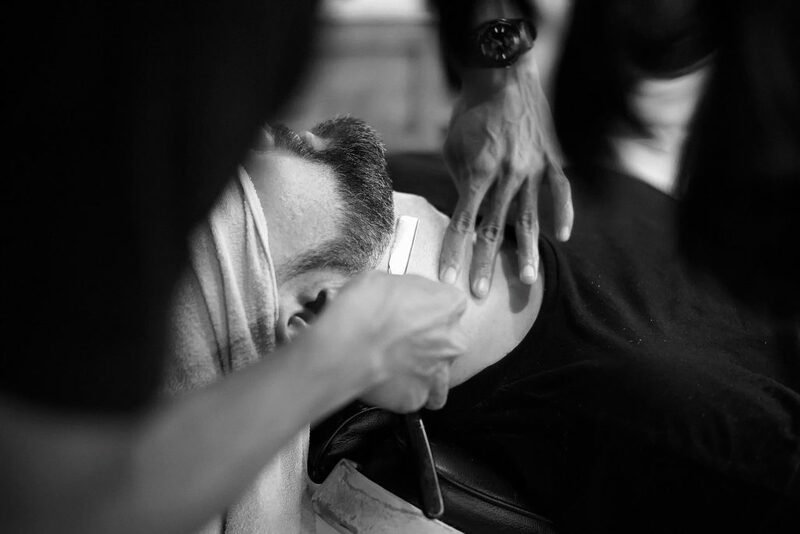 Set up regular appointments with your barber to keep yourself neat and trim. When it’s cold outside, opt for shorter styles to avoid flat hair when wearing hats or beanies. If you do bundle up, at least run a comb through your hair once you get to the office or choose earmuffs instead. For more tips on hair care, read these 4 Simple Steps to Better Hair. Sadly, puberty never stops. Once you reach a certain age, you’re going to find that hair grows in places you didn’t expect. Ears, for instance. Take some time to trim your nose, neck, and any other places you spot. Remember, if you can see it, so can we. It’s also a good idea to stop biting your fingernails. We all have that bad habit, not to mention it leads to hang nails. Start using nail clippers to trim and you’ll notice a difference. It goes without saying that you need to bathe regularly. Nobody wants to be around the smelly guy in the office. Freshen your breath with mouthwash and if you drink a lot of coffee, have some mints. If you want to add a little bit extra to your crisp shower smell, experiment with colognes. 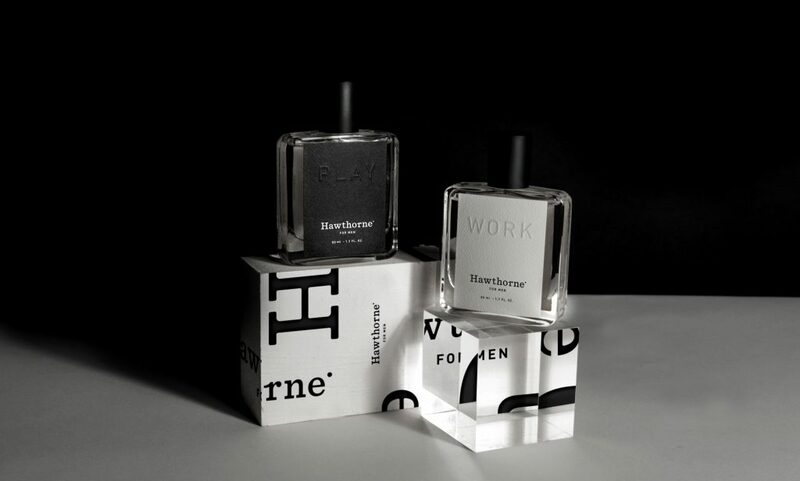 If you’re unsure what to look for, Hawthorne is a handy website that lets you customize your own cologne. Just take their quiz and they’ll find the right scent for you. It’s really fun and personal. 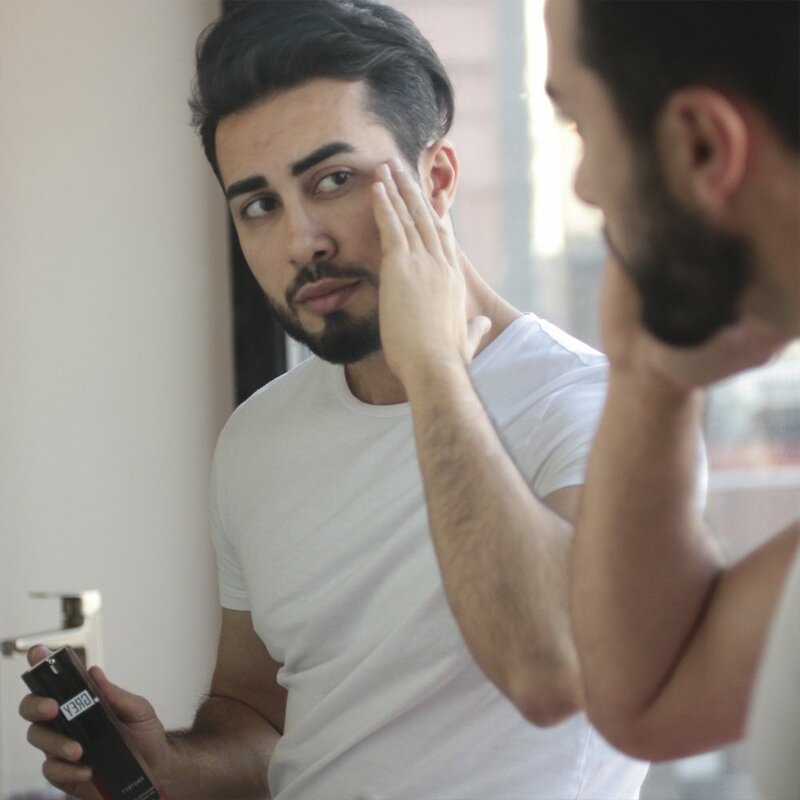 Follow these simple men’s grooming tips and you’ll see that presenting your best self is not complicated. Got anymore men’s grooming tips? Let us and your fellow man know in the comments below.